SJ TOOLS, the renowned company which is a well known manufacturer of quality carbide cutting tools, has emerged as one of the distinguished manufacturer, supplier and wholesaler of a wide range of carbide cutting tools , with special formation or size on customer’s request. These cutting tools are durable, dimensionally accurate and light weight. Owing to these features, our special carbide cutting tools are applicable in various industries like aviation and automobile sector. As leading carbide cutting tool manufacturer, our aim is to endow our clients with utmost satisfaction by offering quality range of products. 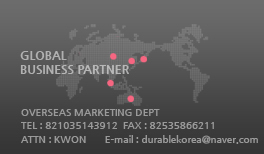 We are backed by a sound infrastructure that helps us in garnering a huge client base throughout Korea. Our advanced manufacturing unit is spread over a large area and equipped with advanced machinery like cutting, lathe and molding. We also provide installation services, operational training and user manual for the hassle free operation of the cutting tools to our clients. Good quality and fast delivery is our promise. 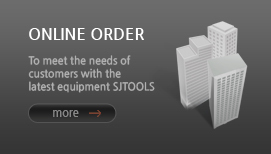 We offer special cutting tools that can be found nowhere else! Contact Us for more details!